20 January, Kuala Lumpur. 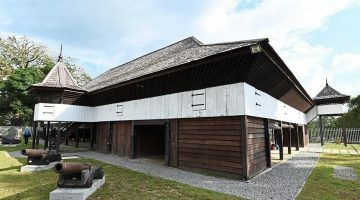 Upon the conclusion of the first round of talks with the Federal Government to review the devolution of power to the Sarawak State, the Sarawak Chief Minister mentioned heritage management as an issue to be addressed in the next rounds of talks. It was recalled that the Federal Constitution of Malaysia lists the preservation of heritage under the “concurrent” legislative list (Art 74, 77 and Ninth Schedule, list III, item 9E), i.e. as a matter that both the Federal Government and States can regulate. Source: “CM-PM talks bear positive results“, Borneo Post online, 22 Jan. 2016. 30 January, Kuching. 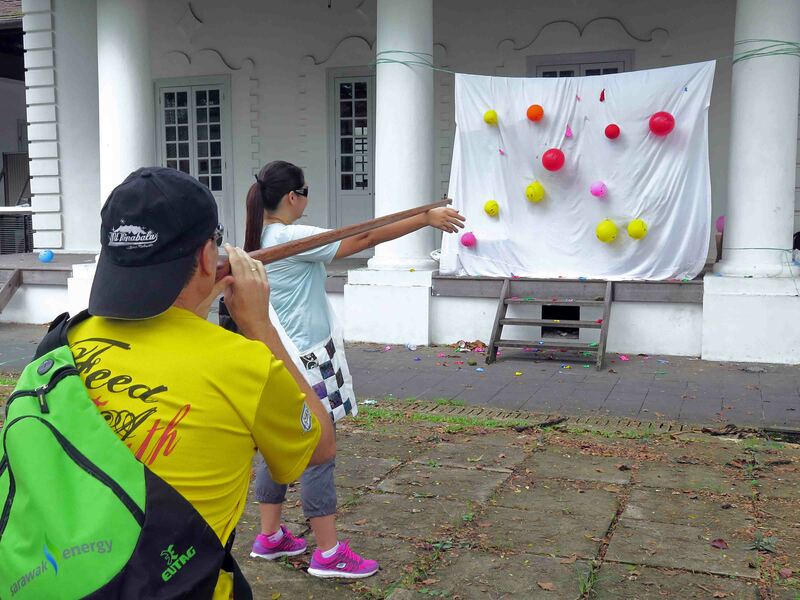 The first Kuching Heritage Race, (see our article of 26 Jan.), an initiative of the travel industry, was a success. 156 participants from 42 teams contested. 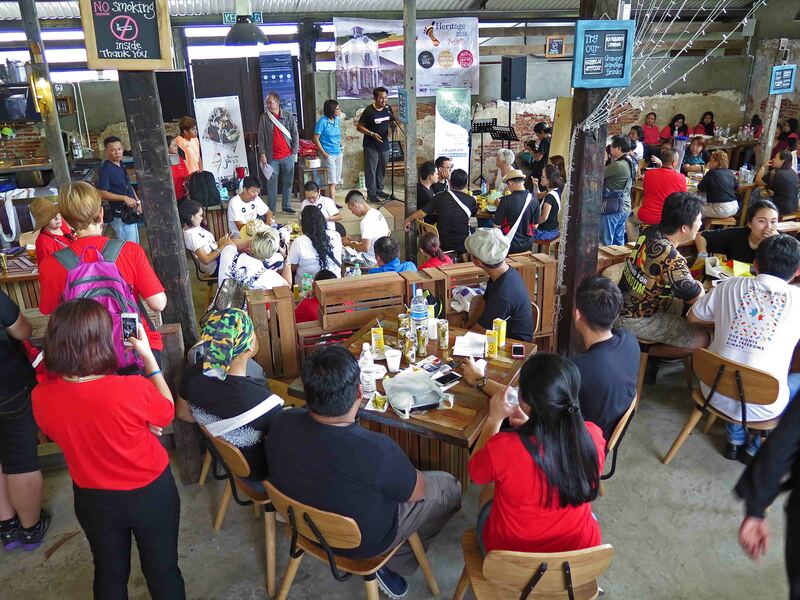 The organizers stated that the event enabled to collect over RM 20,000 for local charity organizations. 01 January, Kuala Lumpur. 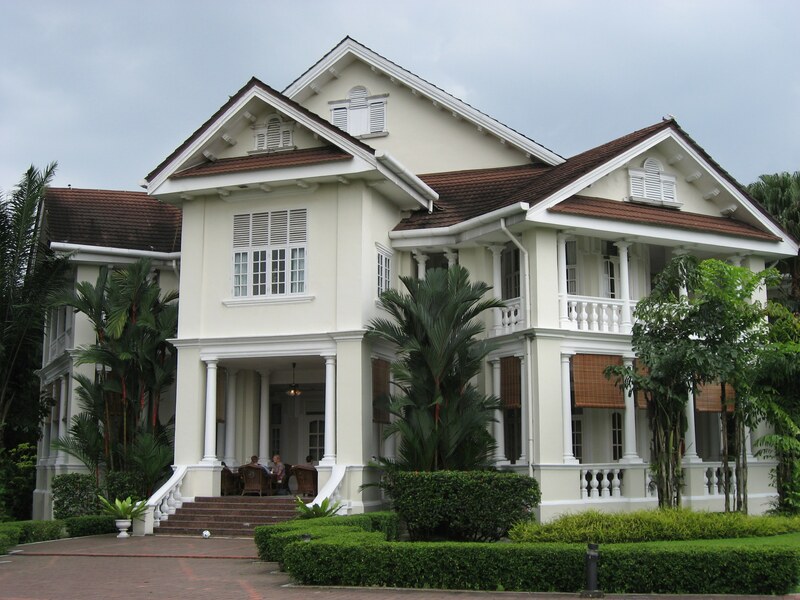 The Carcosa Seri Negara hotel, Kuala Lumpur, closed “for refurbishment”* end of 2015. 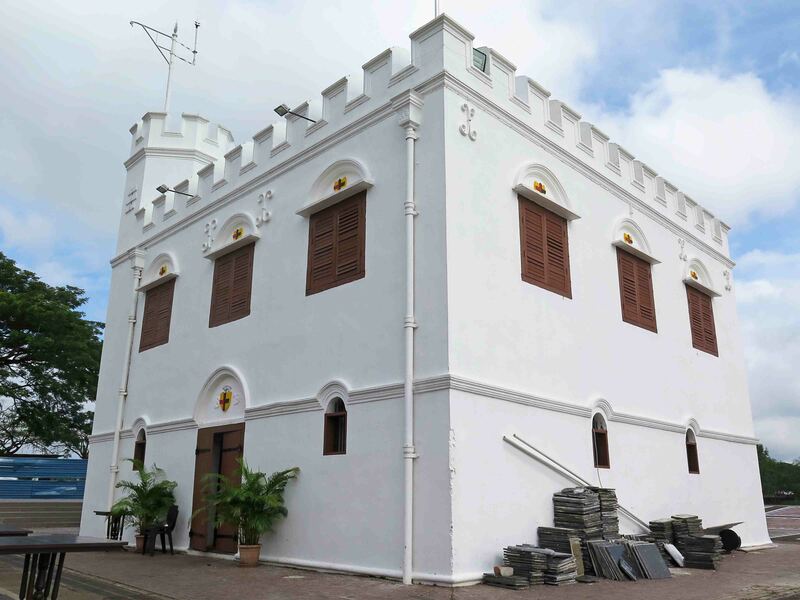 A Star online article recalls the history of the two stately mansions (Carcosa, and Seri Negara) and on what is known on the status of this national heritage-listed property. “Its construction began in 1896 and it was to be the official residence of the first Resident-General to the Federated Malay States. (…) Carcosa remained the property of the British government until 1987”, after which it was leased to a hotel firm. Since 2010, the hotel operated only the Seri Negara building. A Conservation Management Plan exists but the Government’s plan for the future of this complex do not seem to have been revealed clearly. There have been rumours of privatisation. 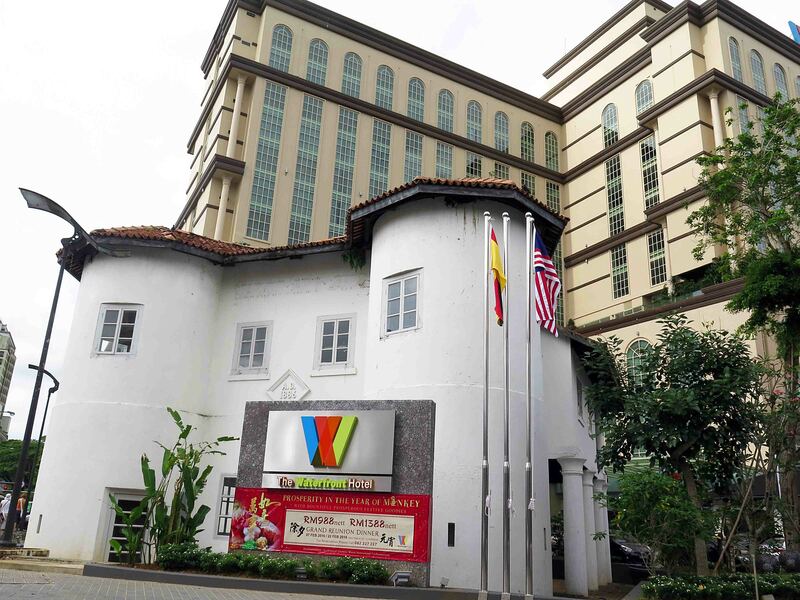 The Star quotes following comment by the executive director of the NGO Badan Warisan Malaysia: “There has been speculation on the closure of the hotel for development since the late 2000s. But there has not been any real confirmation of what the fate of the building and site is as far as I know. Looming over most heritage buildings, even ones which have such a substantial historical, architectural and cultural significance, and especially the ones which are located within a very large site, has this concern as to whether its future development will be sympathetic to its significance, or if this significance will be overtaken by immediate financial gain [underlined by us]. Having said that, since we don’t know the plans for Carcosa Seri Negara, it would be irresponsible to speculate on its future. 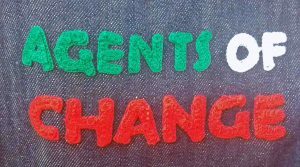 However, all of us must be concerned and vigilant”. Sources: Carcosa Seri Negara website, accessed 01 Feb. 2016; “Uncertain future for Carcosa Seri Negara“, The Star online, 31 Dec. 2015. 4 January, Penang. A Penang official announced that the Special Area Plans (SAP) for George Town World Heritage Site, Penang Botanic Gardens and Penang Hill should be gazetted by the middle of this year, reported the Star newspaper. Once gazetted, the plans will strengthen the rules guiding development, planning and conservation of Penang’s heritage sites. Source: “One step closer to protecting heritage sites“, The Star Online, 4 Jan. 2016. [In our December 2016 news digest, we reported that concerns had been expressed over the delay in gazetting these Plans]. 28 January, Kuala Lumpur. Friends of Bukit Kiara (FoBK) organised their 4th community walk to campaign for the Government to gazette Kuala Lumpur’s 189ha Bukit Kiara park as a forest reserve. “Threats of development loom over the strategically located park, despite the Cabinet’s decision in 2007 to preserve the green lung”, reported the Star Online. Source: “Walk to save Bukit Kiara“, The Star Online, 27 Jan. 2016. Next post Street Art, or...? Previous post Kuching Heritage Race - Saturday 30 January am - Register!